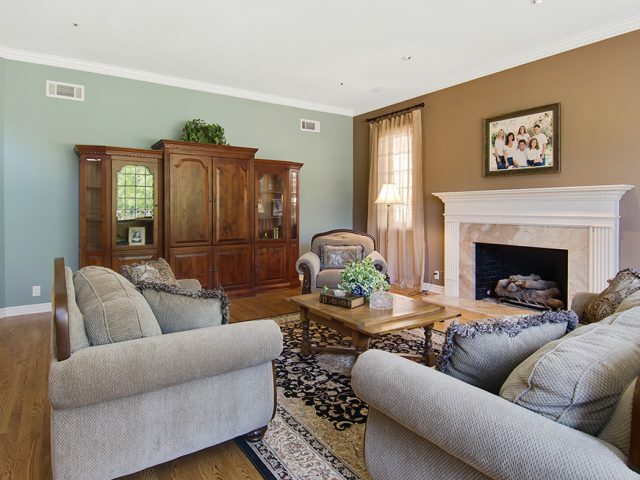 Beautifully maintained golf course view estate. 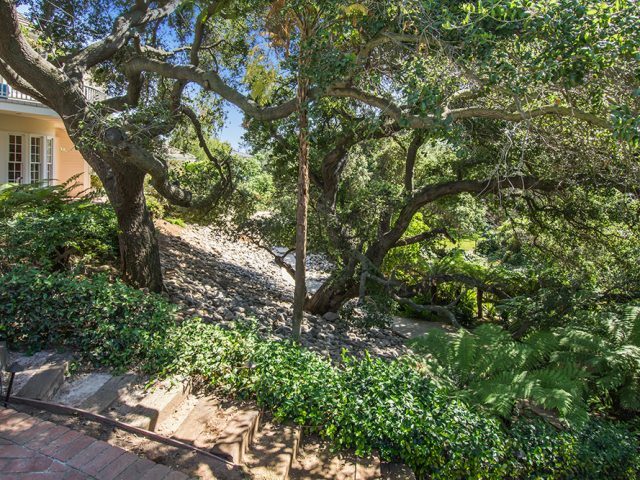 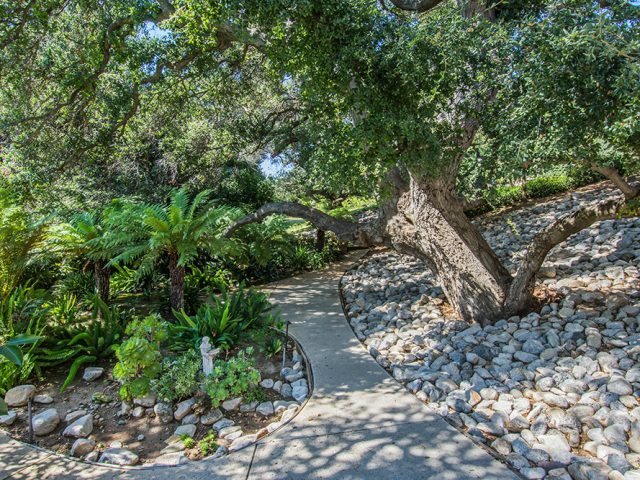 On one of the prettiest, tree lined streets in North Ranch! 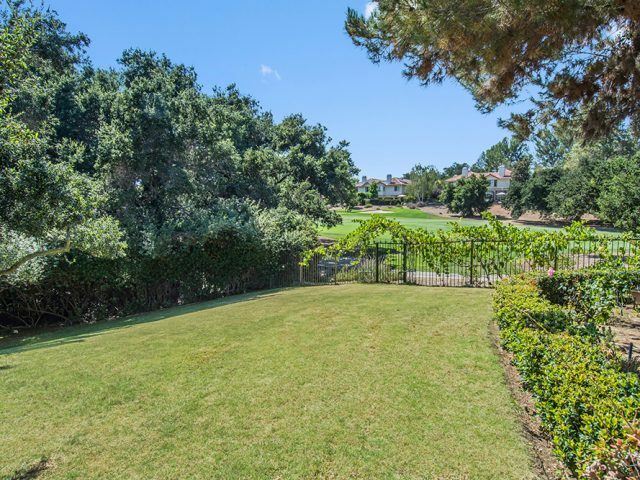 Drive thru the gated cul de sac and leave your cares behind! 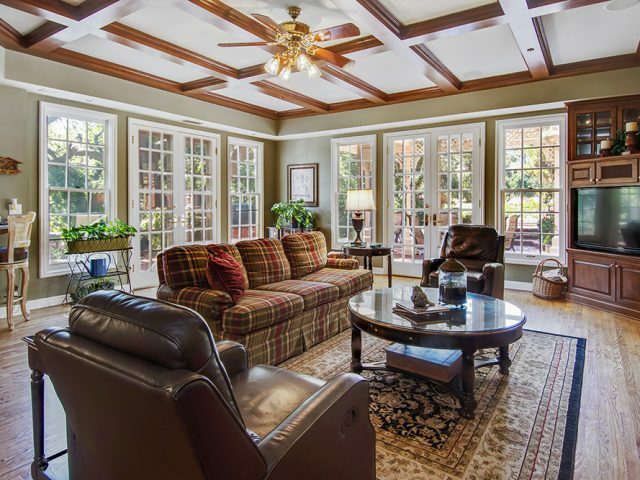 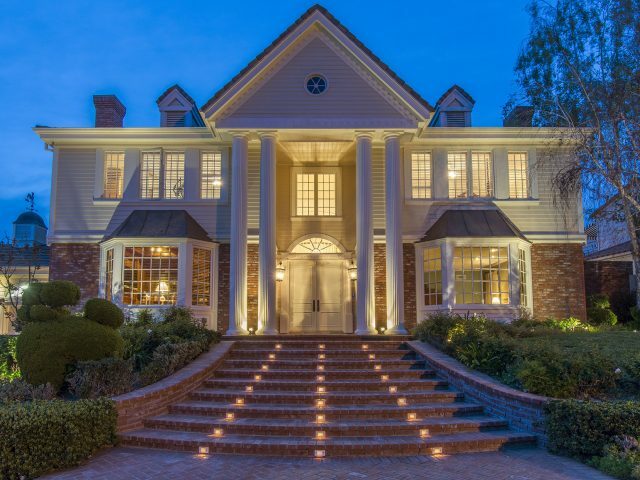 A beautiful enclave of 12 estate homes. 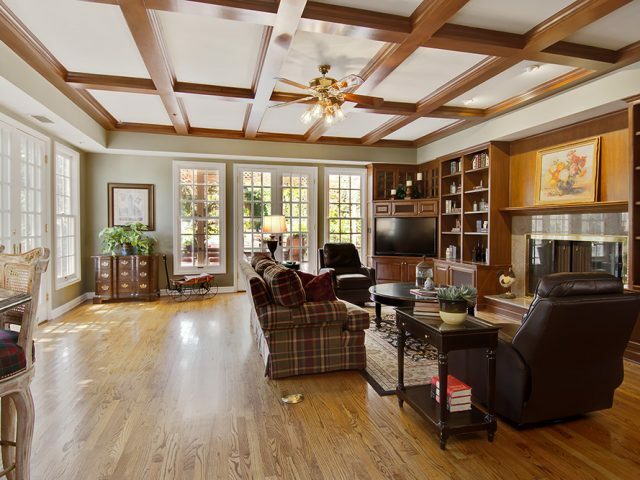 The traditional open floor plan has a lovely foyer with cathedral ceilings and leads to the formal living and dining rooms. 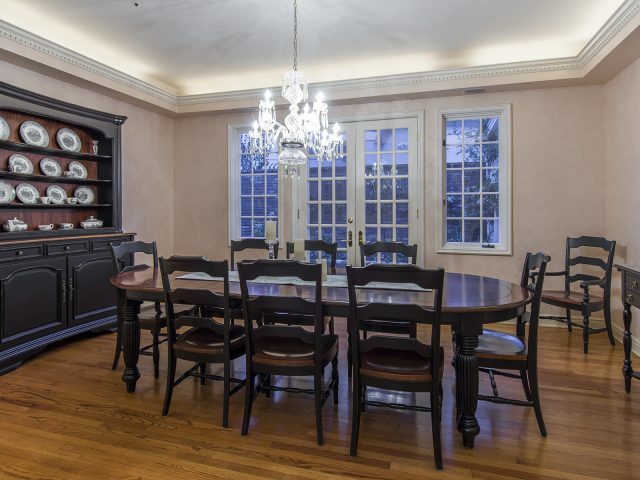 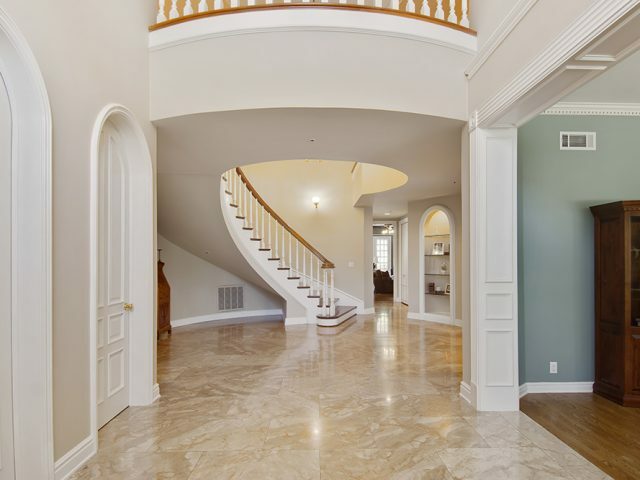 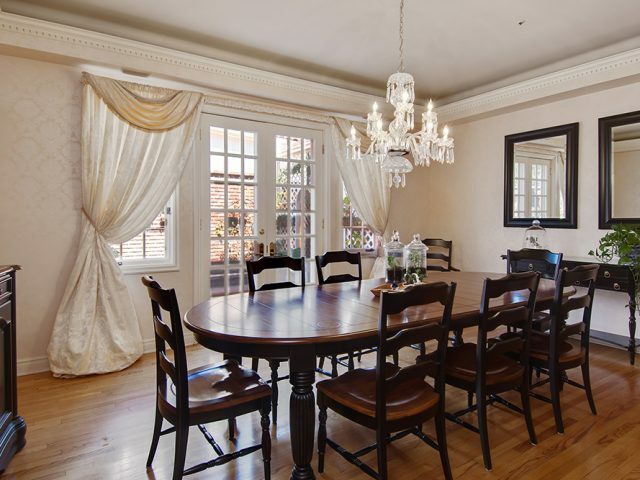 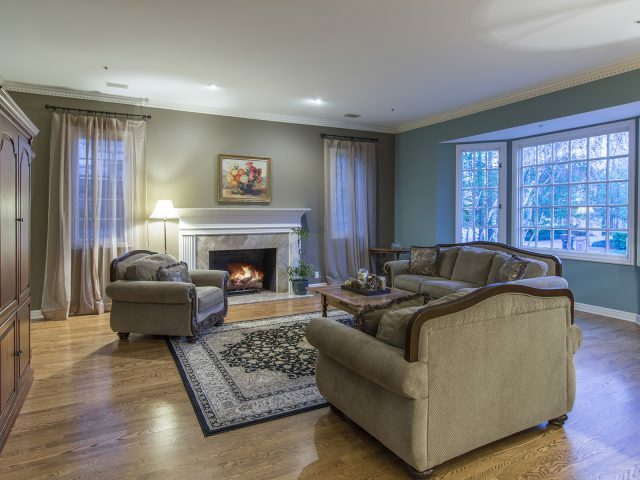 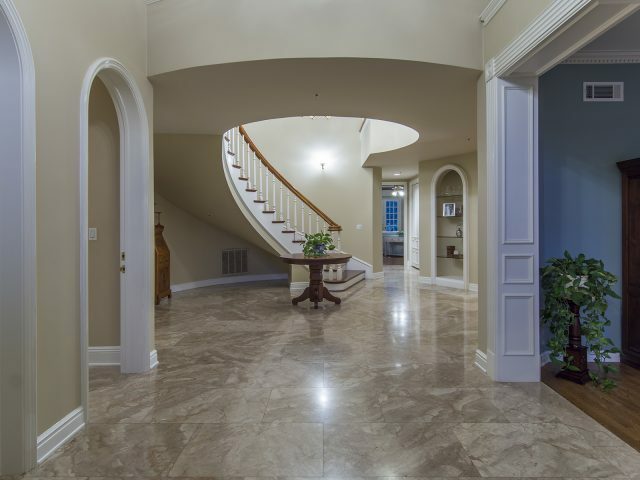 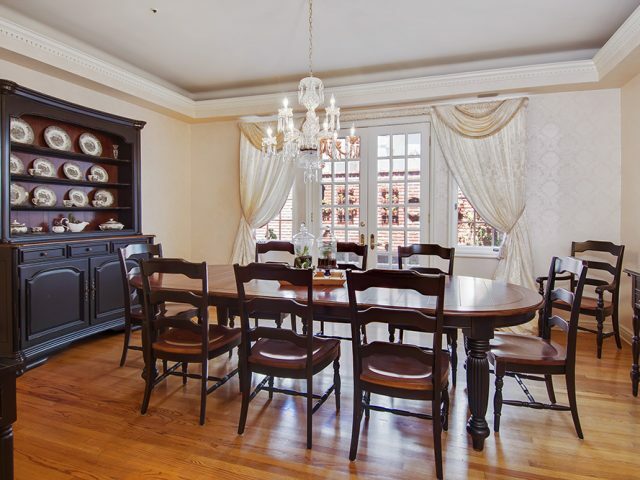 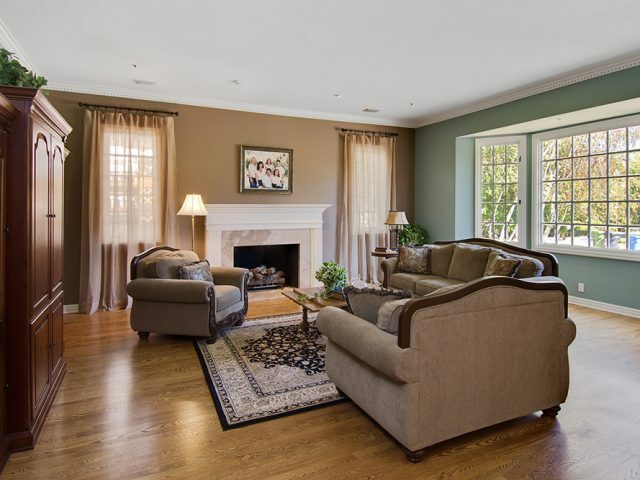 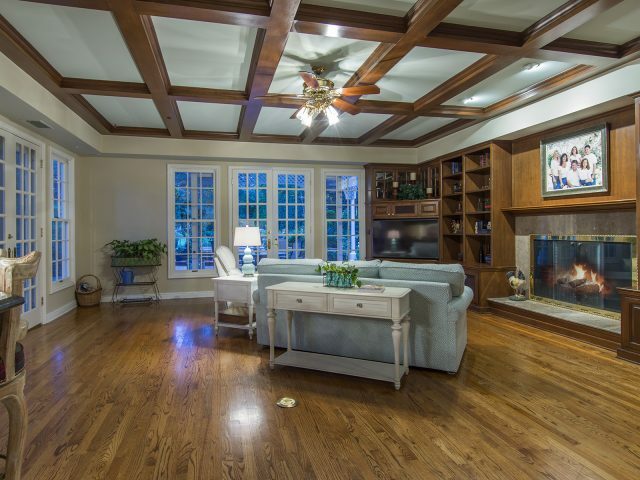 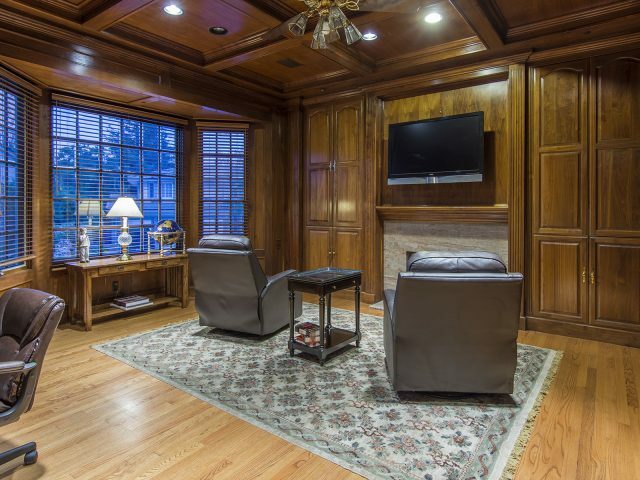 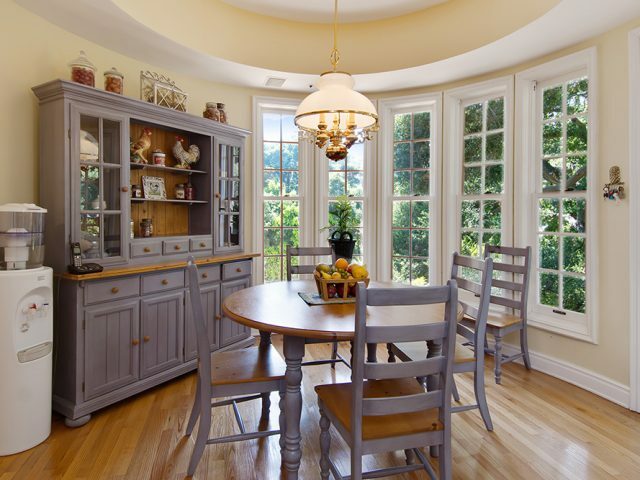 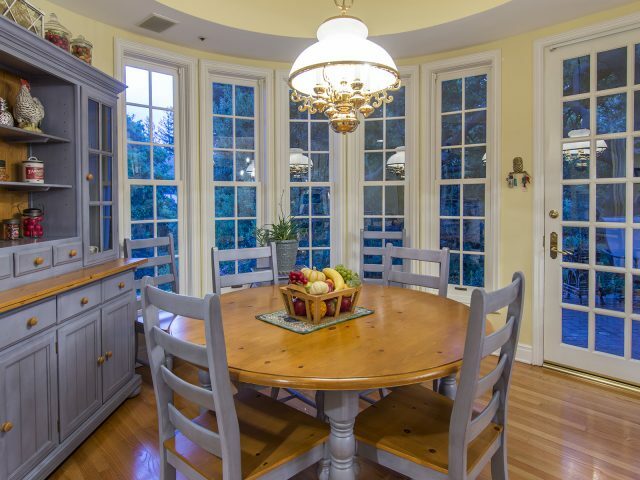 Desirable paneled library off the foyer offers loads of built ins. 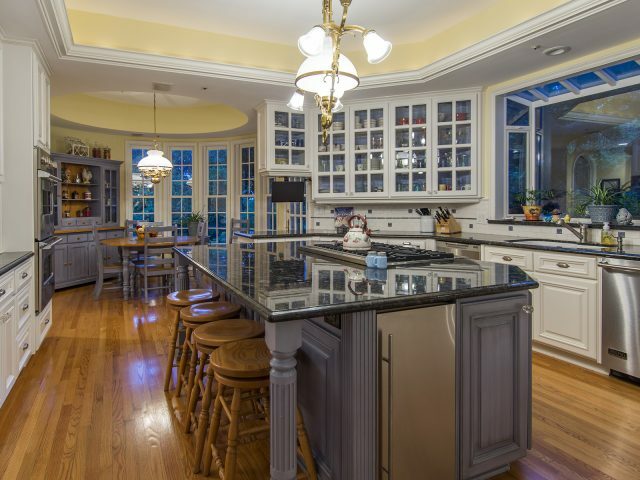 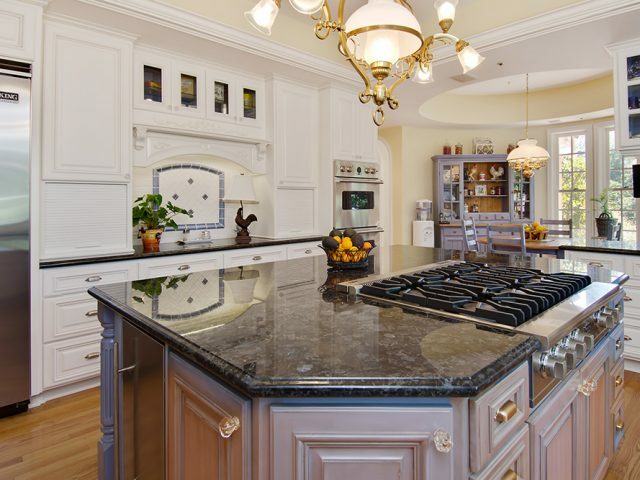 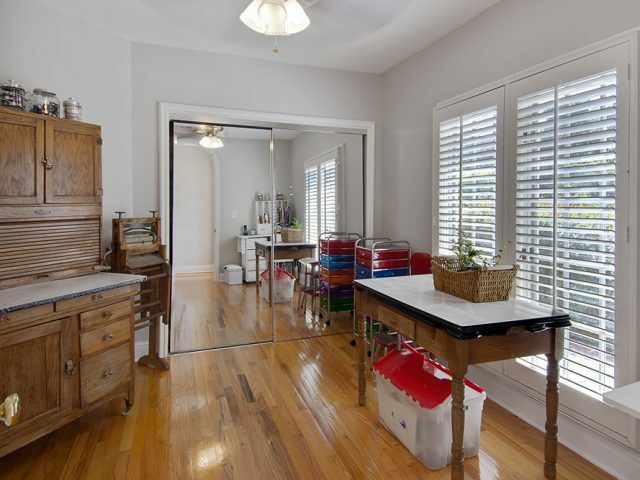 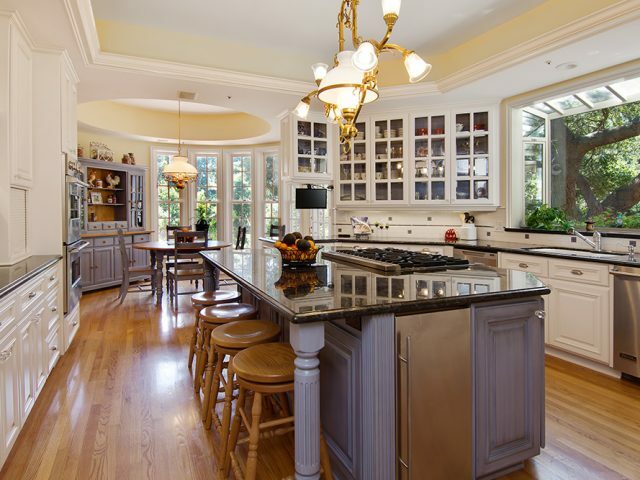 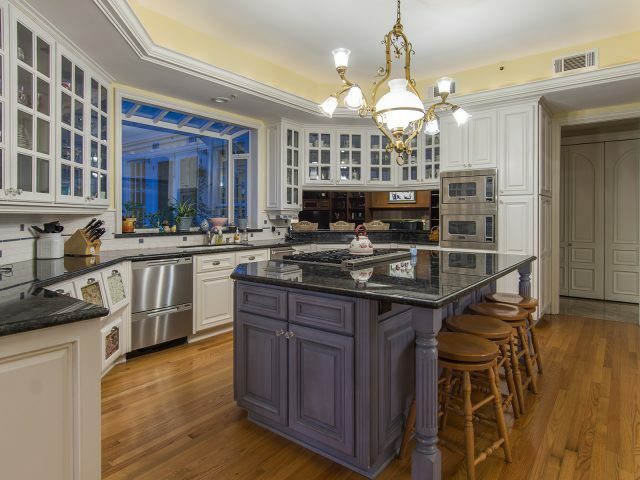 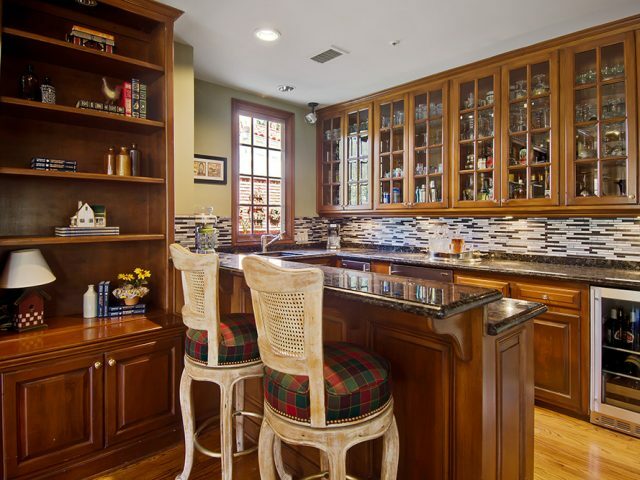 Large island kitchen with Viking appliances, sunny breakfast room, walk in pantry and large laundry room. 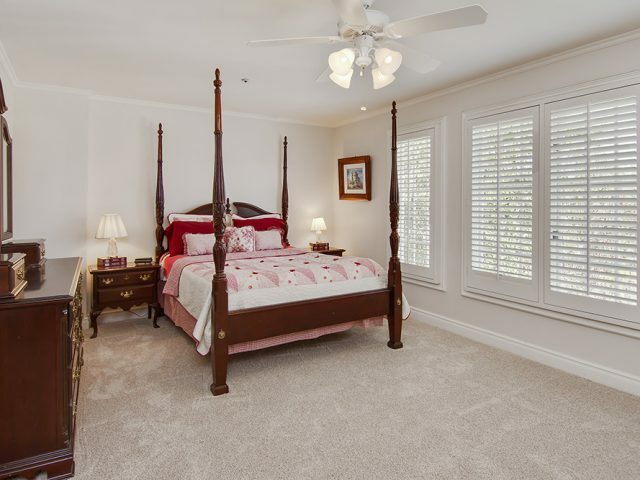 The adjoining family room has an entertainer’s pub, built ins, fireplace and French doors to the rear garden and pool area. 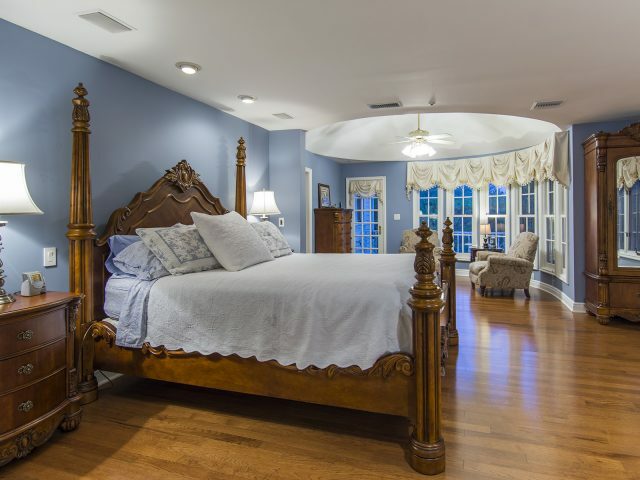 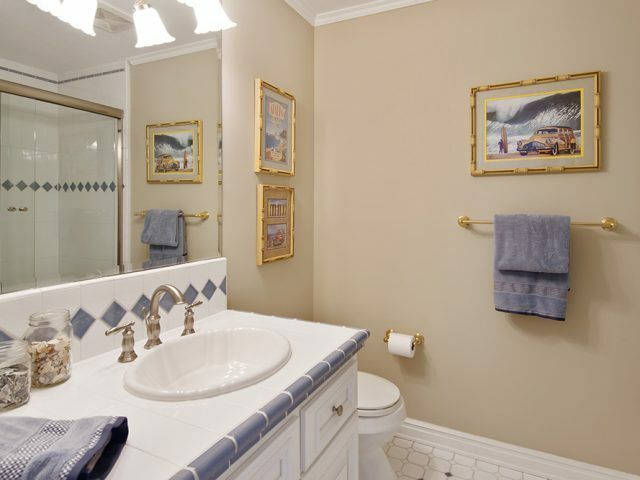 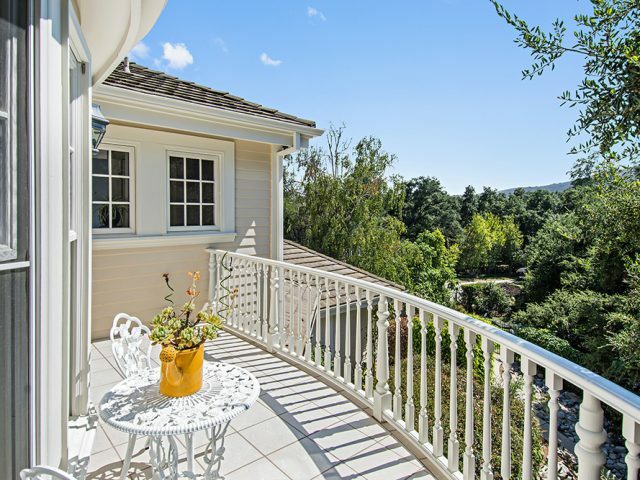 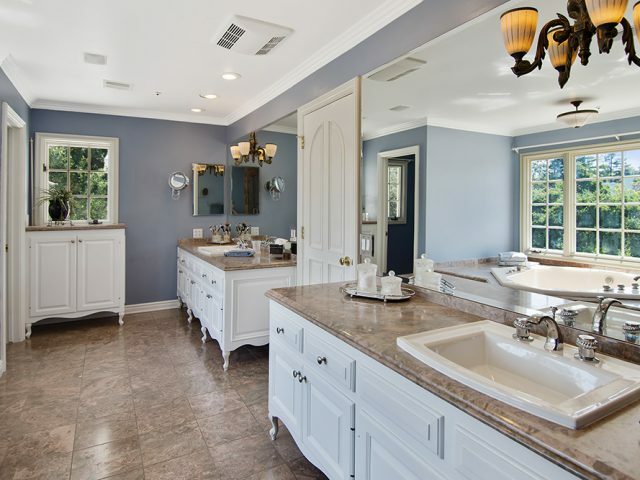 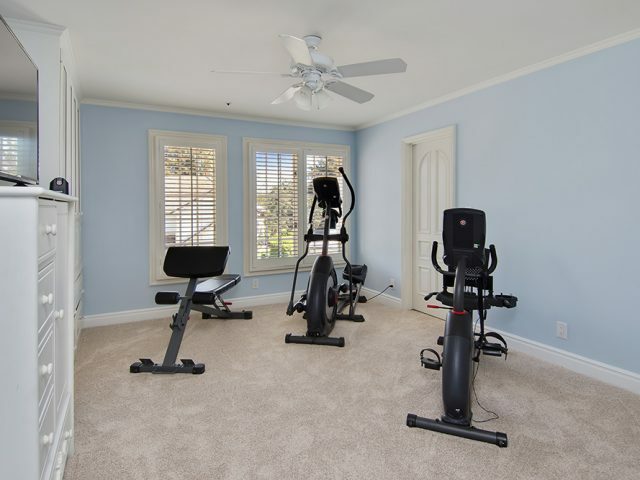 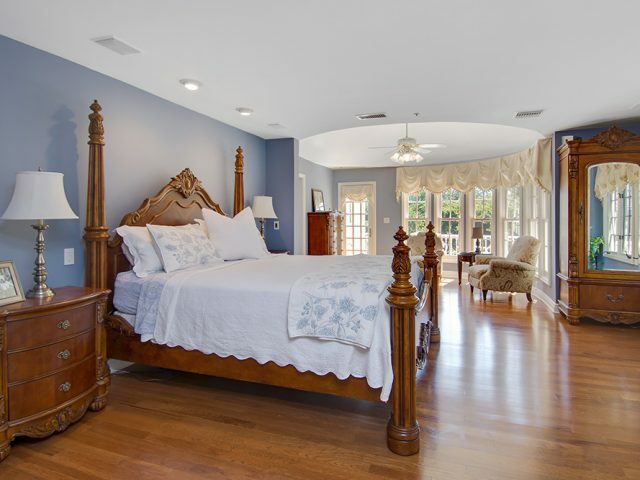 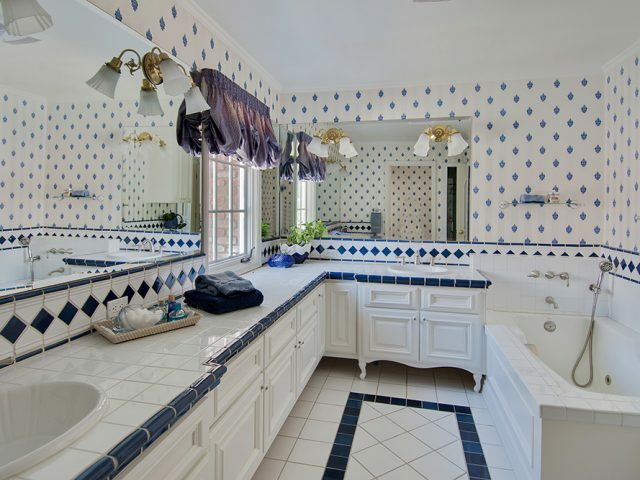 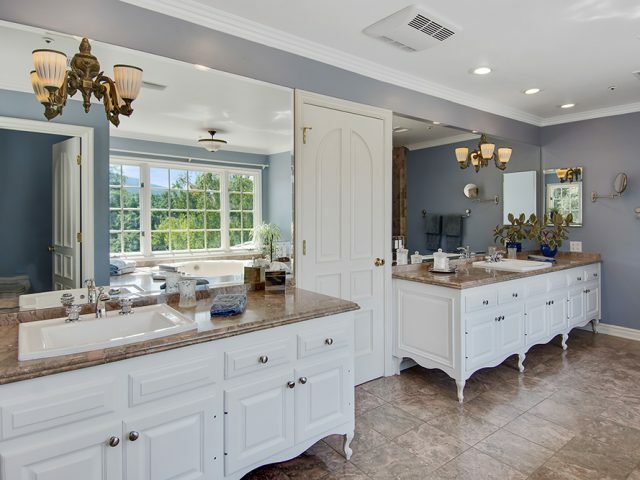 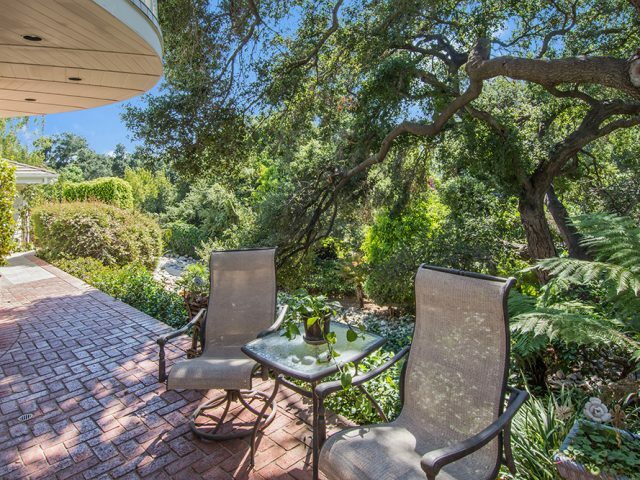 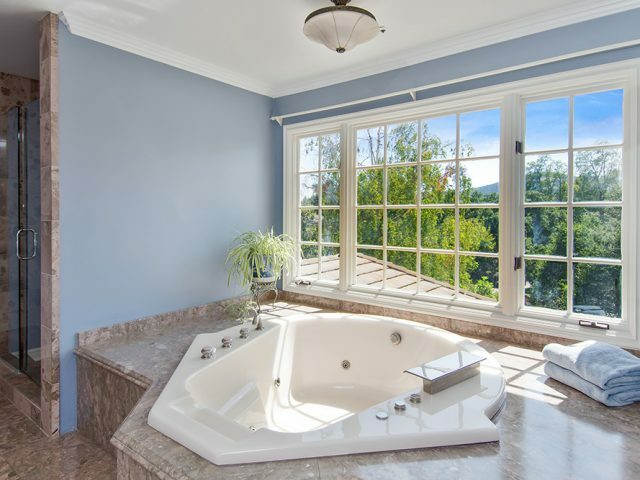 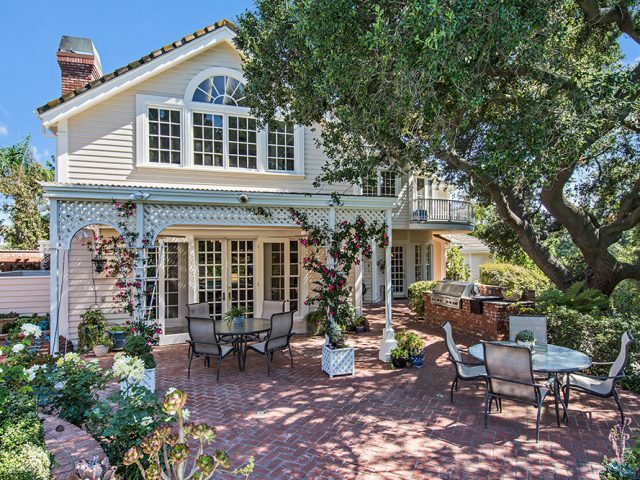 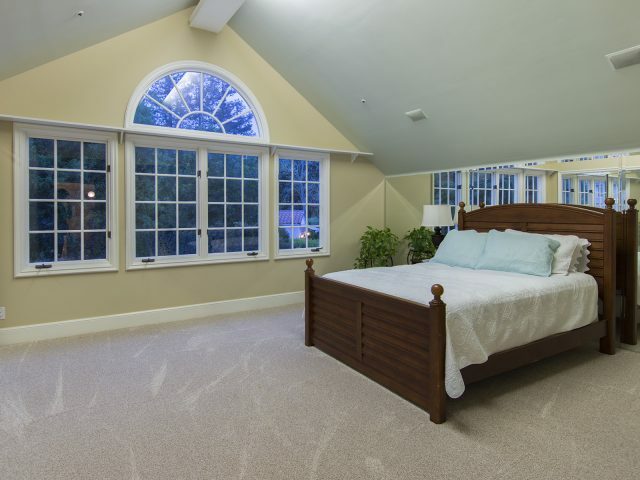 Beautiful and private master suite with sitting area and views of the garden and North Ranch Golf Course. 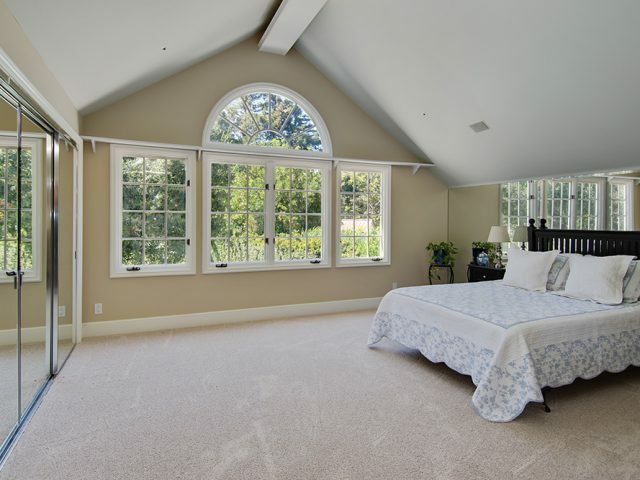 Large secondary bedrooms. 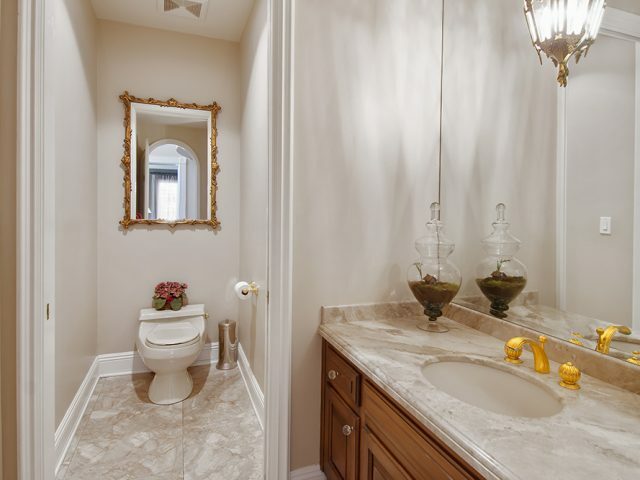 Desirable ensuite down. 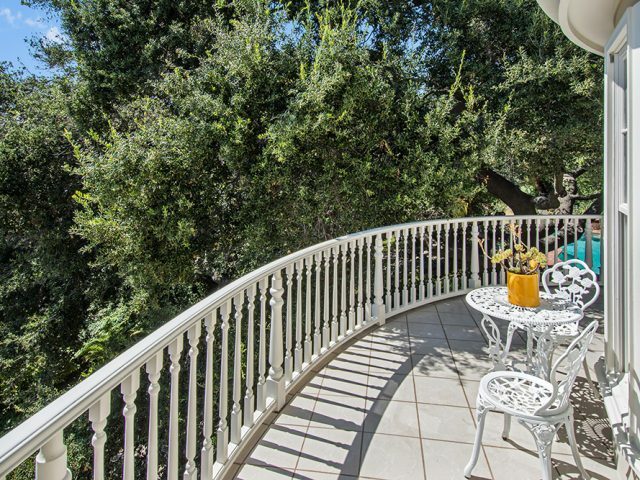 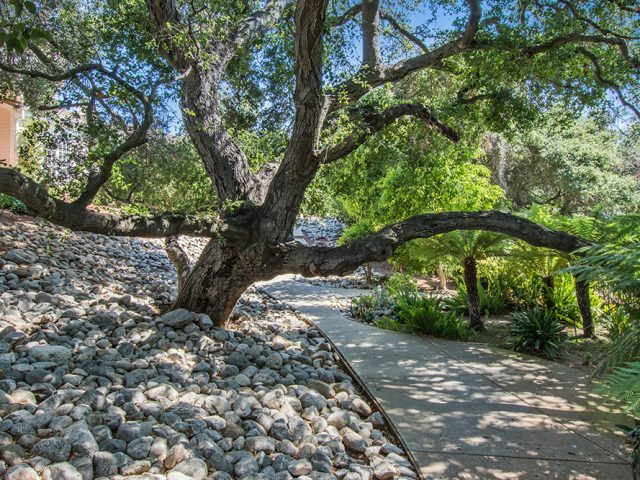 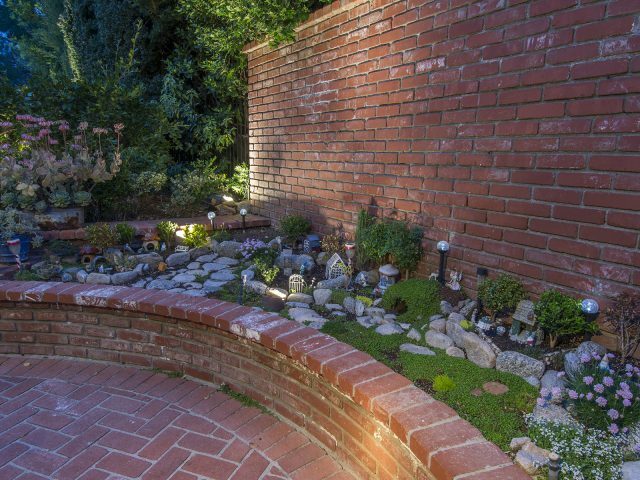 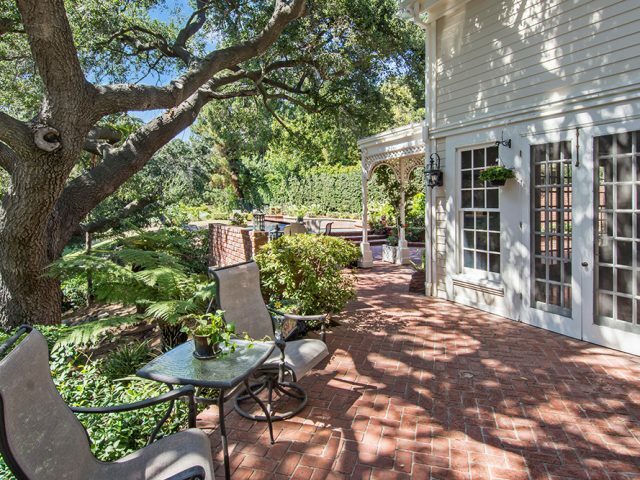 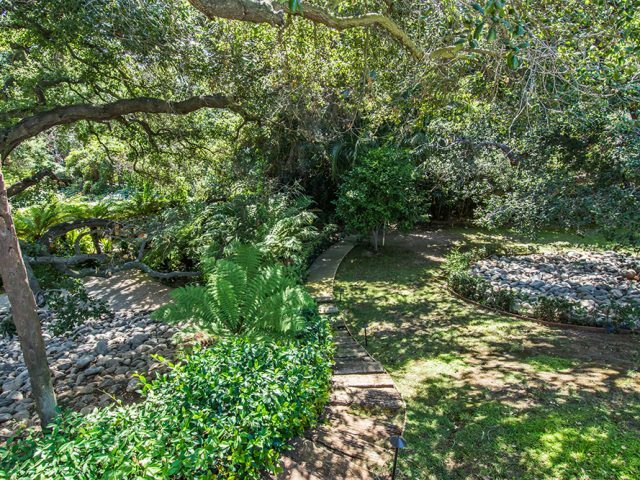 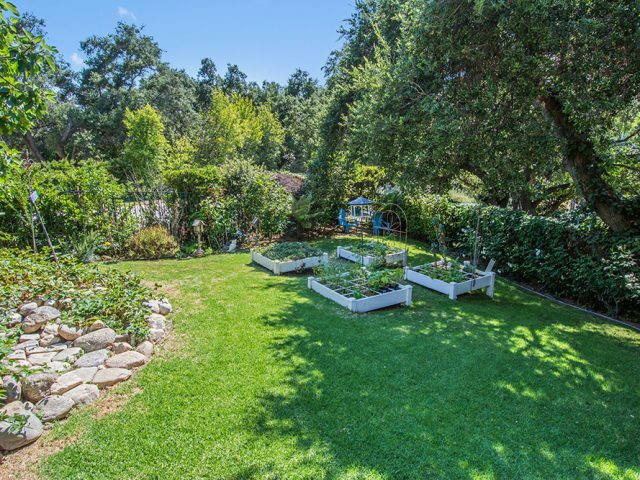 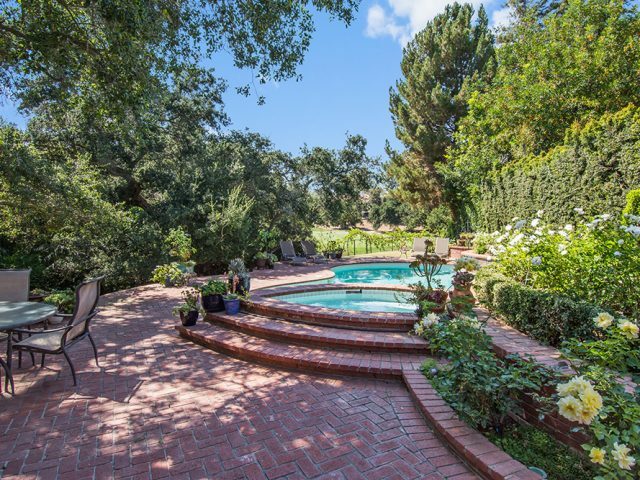 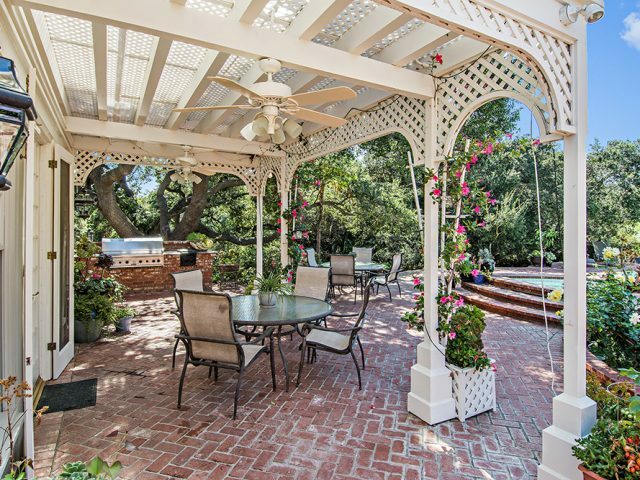 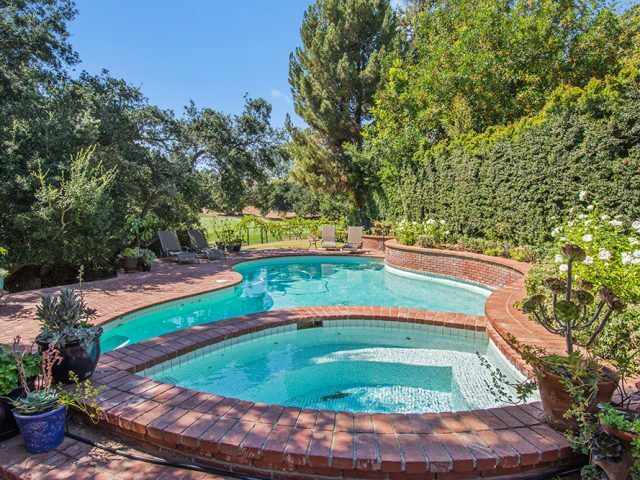 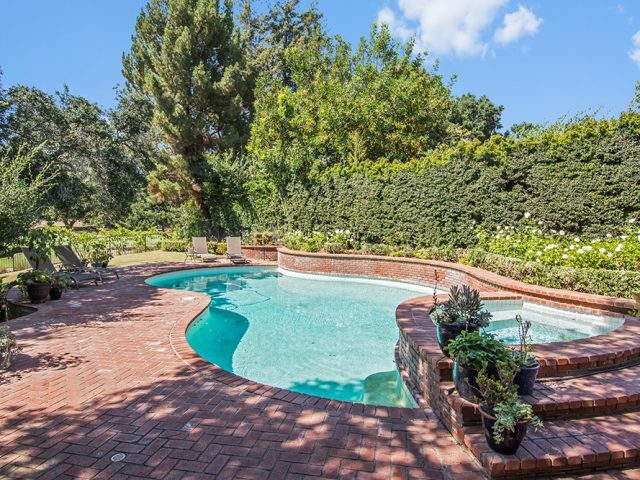 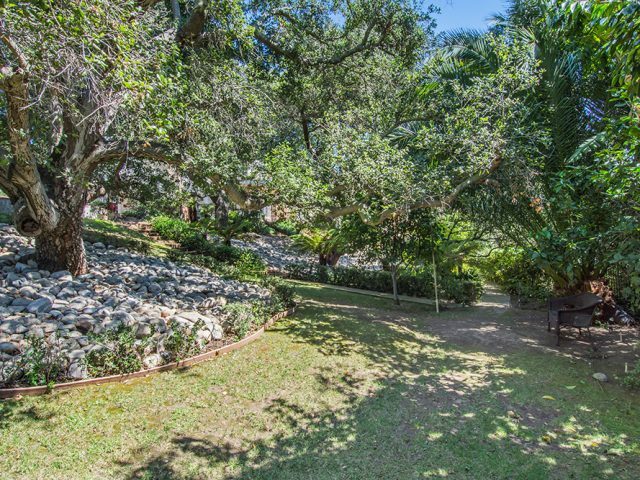 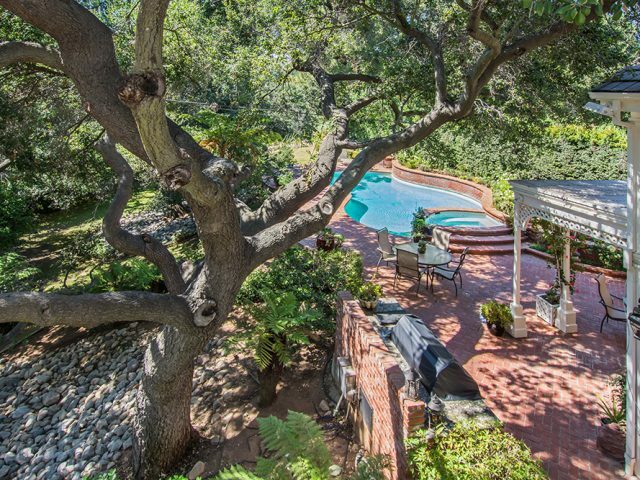 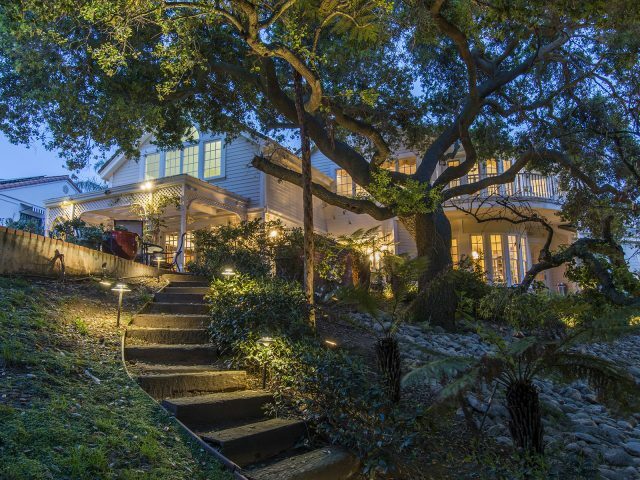 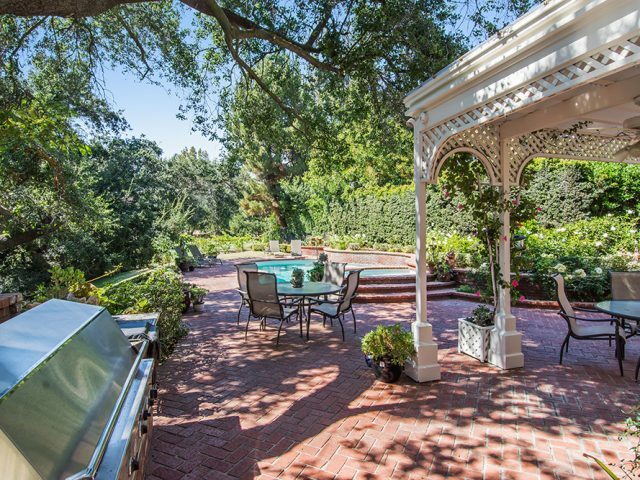 Serene and beautifully landscaped garden offers ancient Oaks, total privacy, has pretty patio areas for entertaining, pool and spa. 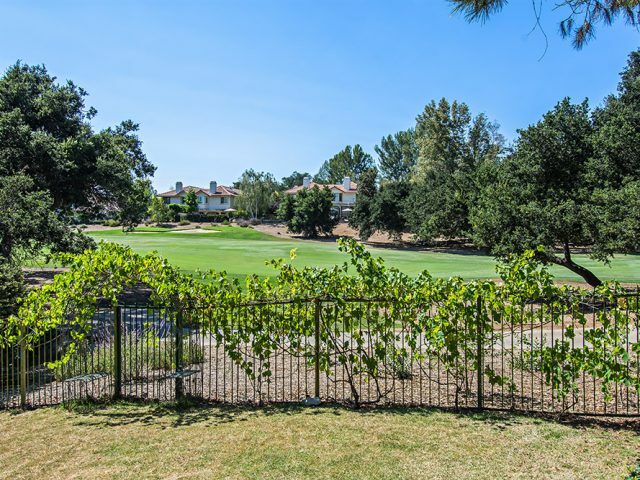 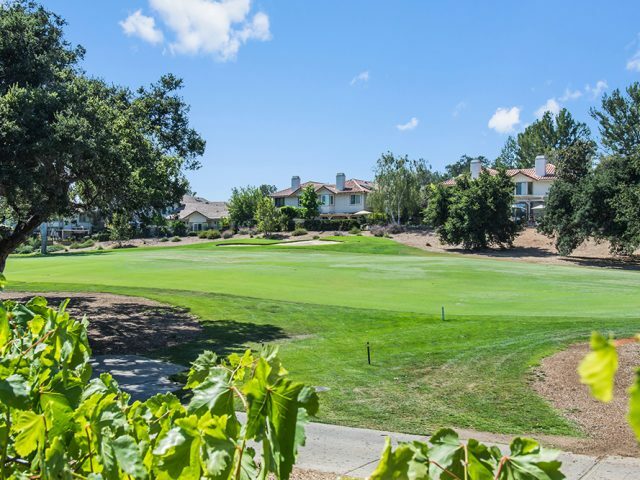 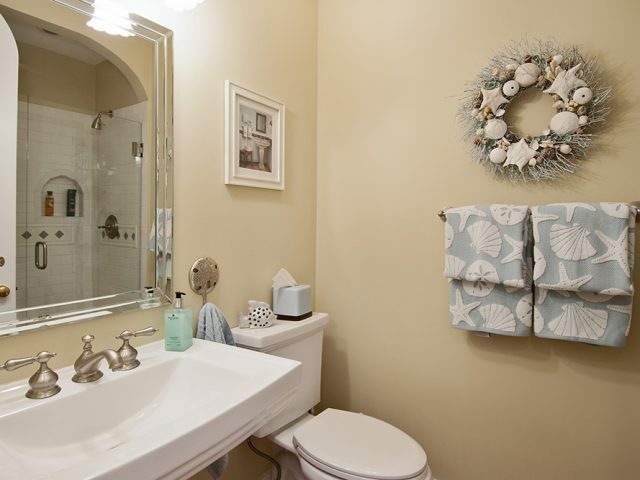 Steps to the North Ranch Park, fine dining, shopping, walking, biking and hiking trails. 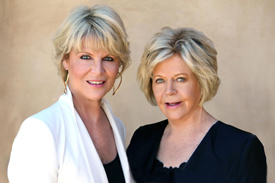 Award winning Conejo School District.